With Ohio State's coaching staff having undergone a complete overhaul upon the arrival of Urban Meyer in 2012, the recent firing of Zach Smith has just opened up an opportunity for Brian Hartline to prove his mettle with the Zone 6 wide receivers. And if anything is to go by, his playing years as a wideout for the buckeyes will certainly add an extra edge to his caching. 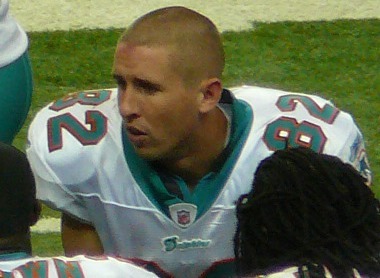 Though he is currently employed on an interim basis, Brian Hartline seems to be a strong candidate for a permanent position to lead a group of talented players. Confirmations from reliable sources assert that this is the current plan going forward. 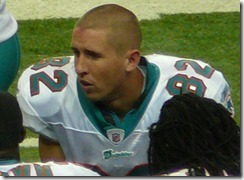 The burning question on the lips of many, however, is whether Hartline will live up to his billing. What does he bring to the table? And, more importantly, is this move a positive or negative from the Buckeyes perspective? Hartline already commands the respect and loyalty of the wideouts because of his previous stint as an offense quality assistant. That in itself adds an element of progression to both the players and the coaching staff. As testament to this, Hartline has already established strong rapport with prominent leaders like Johnnie Dixon. But besides that, he is a man who has proven time and time again that he understands what it is required of an NFL target, so Ohio State can only learn from his extensive experience and wisdom. It looks like there are some pretty interesting times ahead.